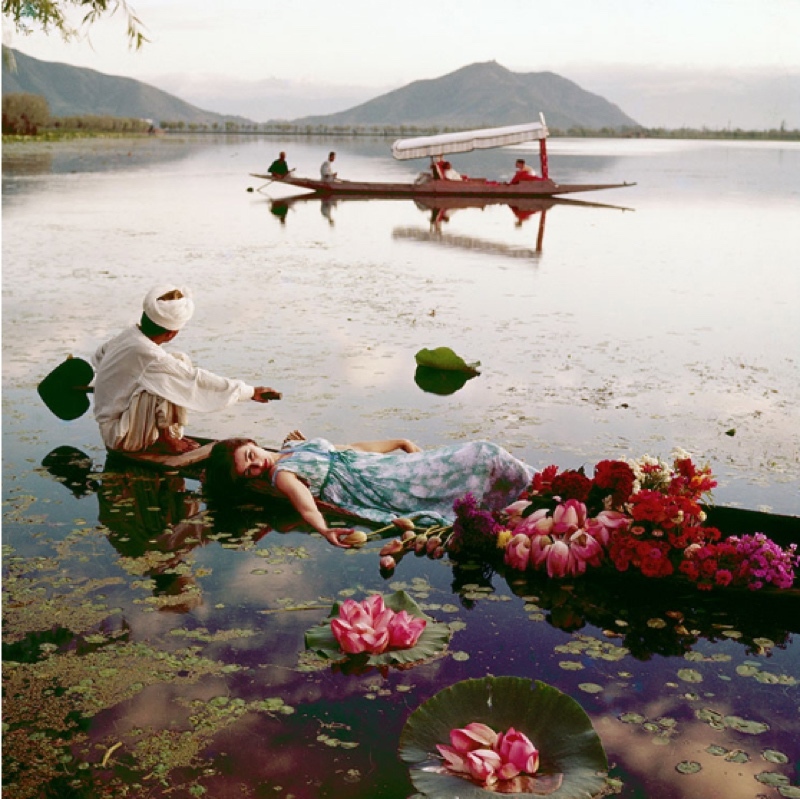 Fashion model Anne Gunning floating in a cotton mousseline dress by Atrima in Dal Lake, India, photographed for Vogue magazine in November 1956. 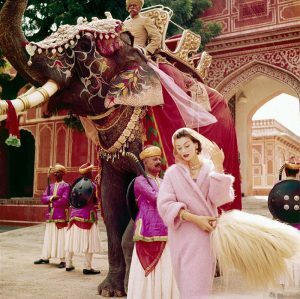 (Photo Norman Parkinson) Note all prints are Estate Stamped, numbered verso and Limited Edition to 21 & 3 artist’s proofs. 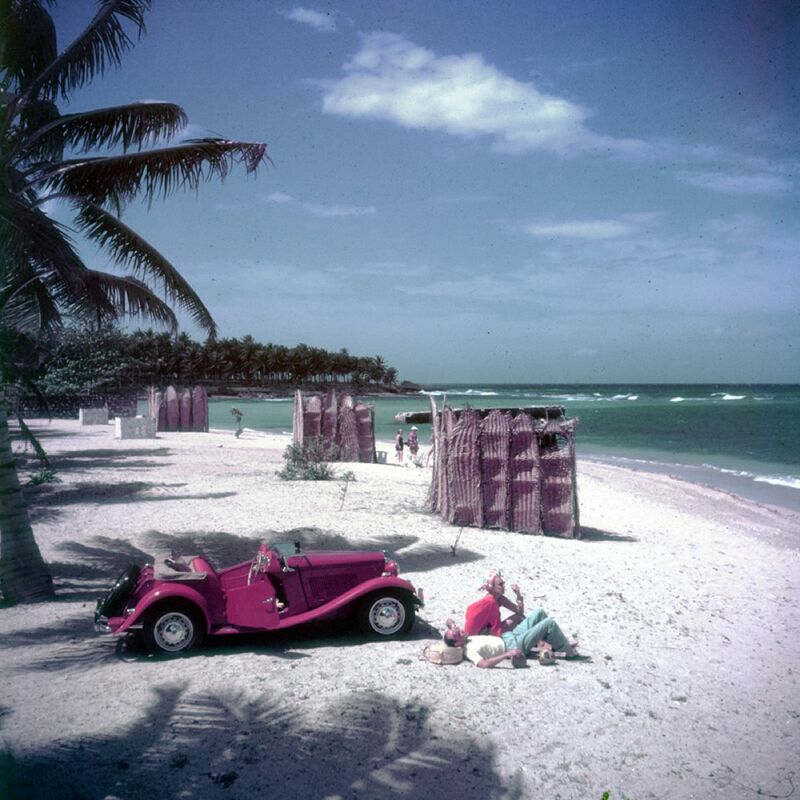 Be the first to review “Floating With Flowers” Click here to cancel reply.